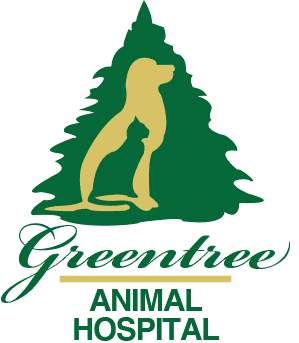 The dental care process at Greentree Animal Hospital begins with an oral exam and digital dental x-rays of your pet’s teeth and gums. Digital dental radiology gives us clear images of the tooth, the tooth root, the socket of the tooth and surrounding bone, and the periodontal ligament that attaches the root to the bone. By visualizing these structures, we can determine the health of the tooth, the extent of any bone loss, the presence of an abscess, severity of a tooth or jaw fracture, and evaluate feline tooth resorption. We also use dental x-rays to diagnose missing teeth, or teeth that are trapped in the bone and cannot erupt. 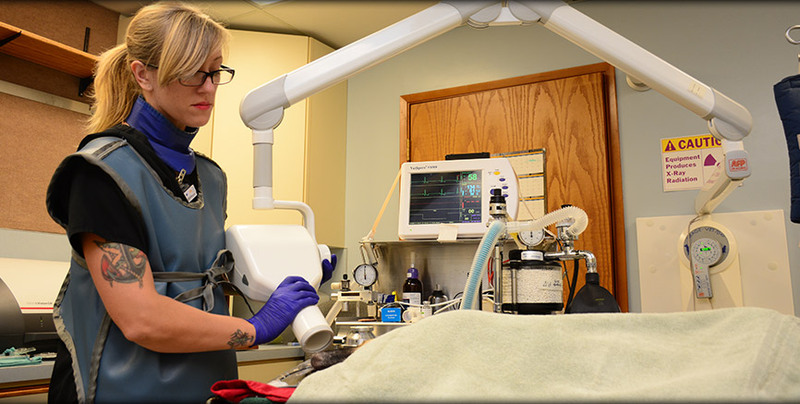 Our complete digital x-ray system is customized for dentistry, allowing us to diagnose your pet’s dental health properly and to plan the proper treatment plan program for your pet.